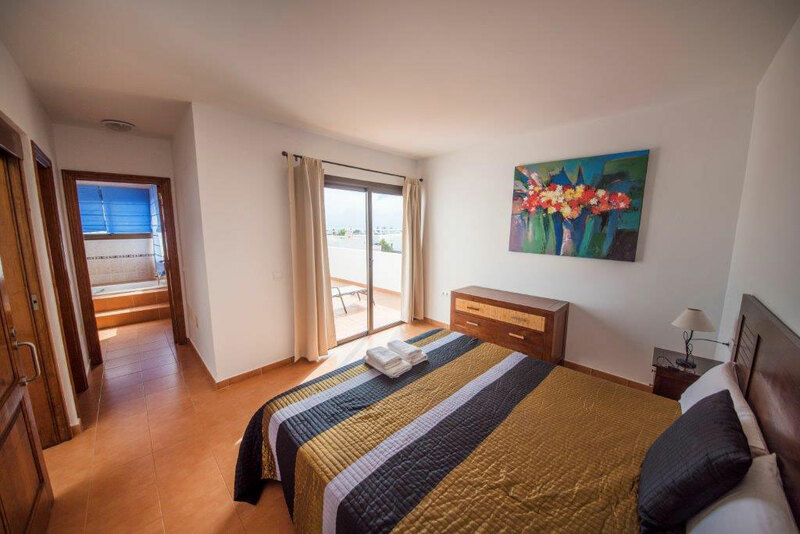 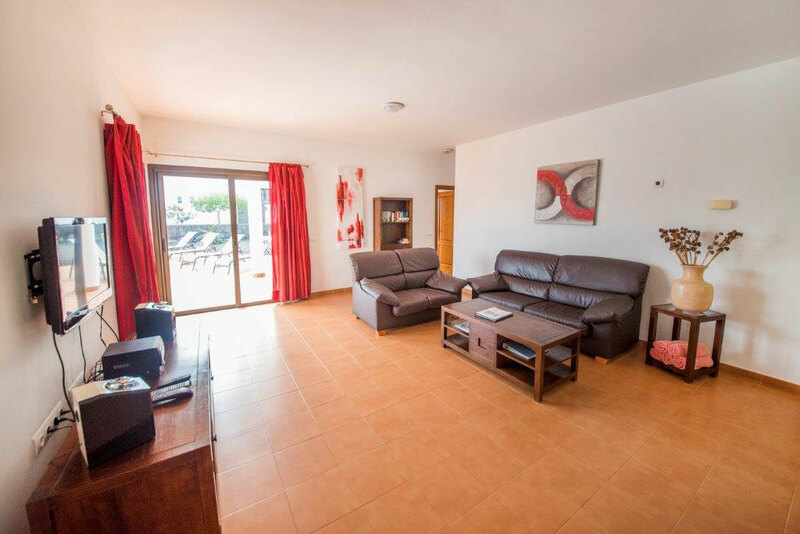 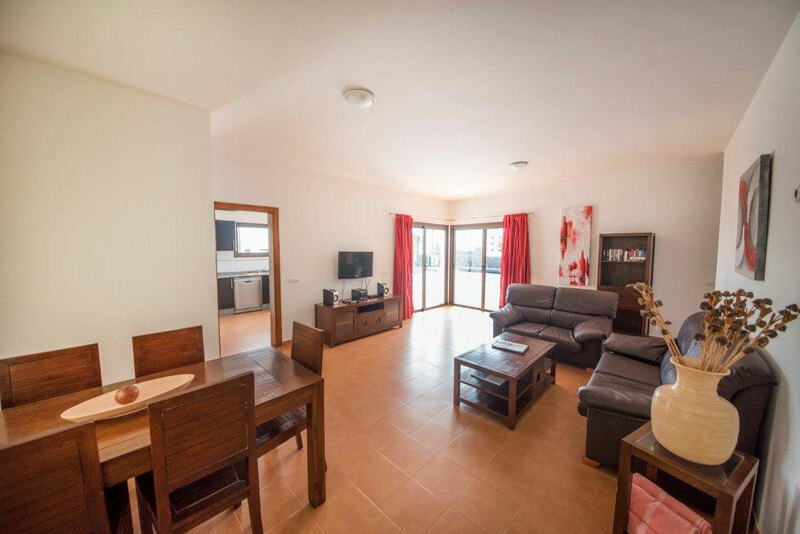 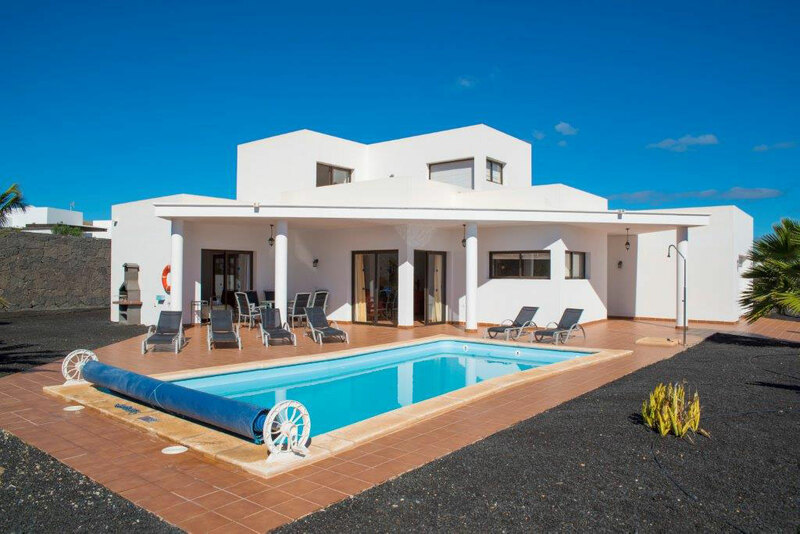 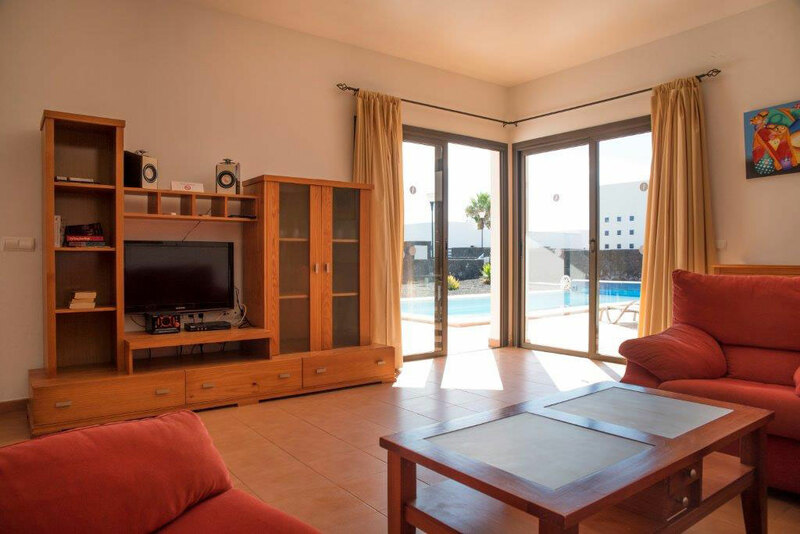 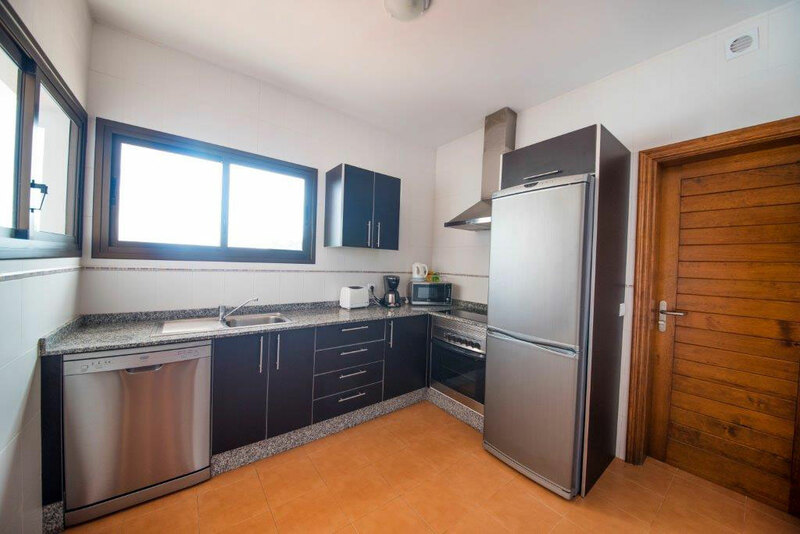 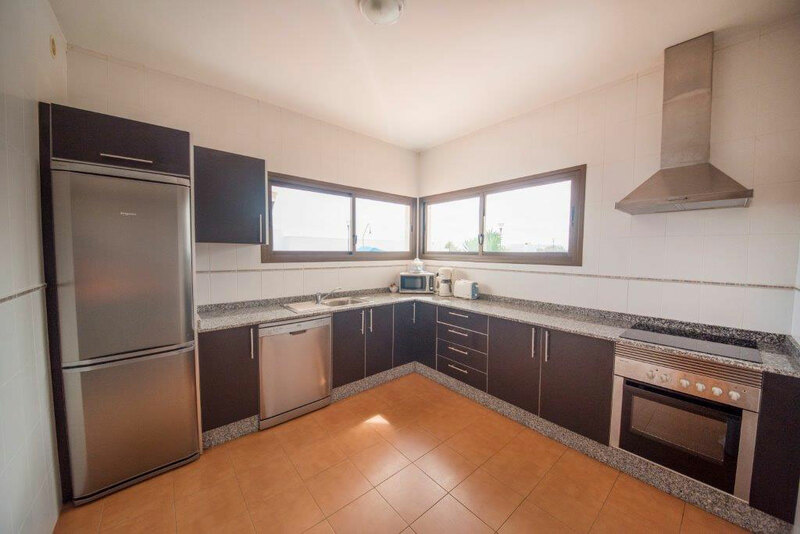 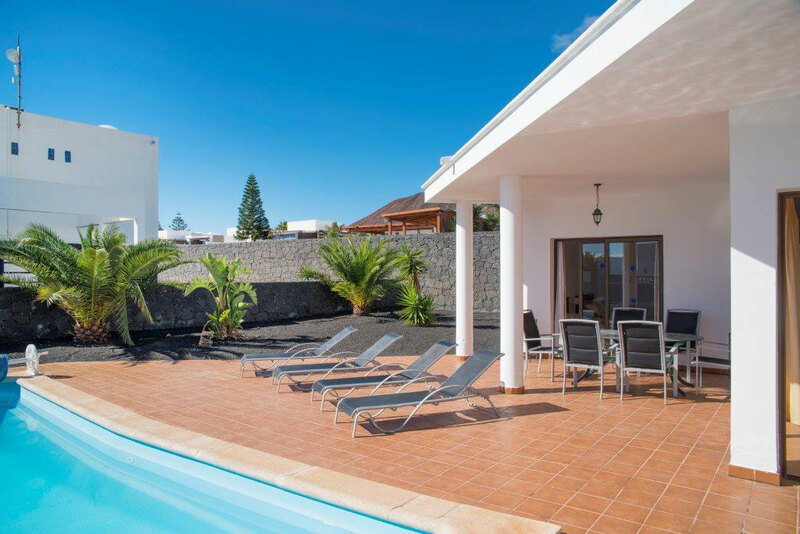 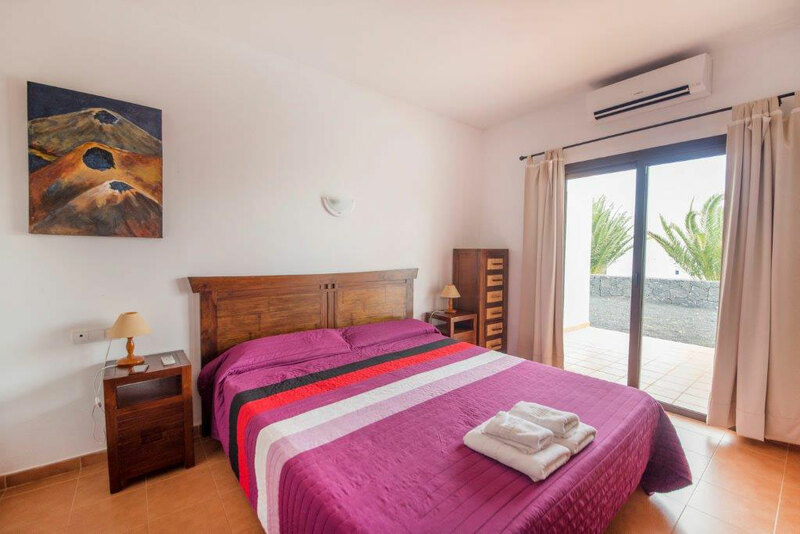 This wonderful independent villas complex is located in Playa Blanca, about 3.6 km from the beach and the town center, where shopping and entertainment venues as well as restaurants, bars and places to go out at night. 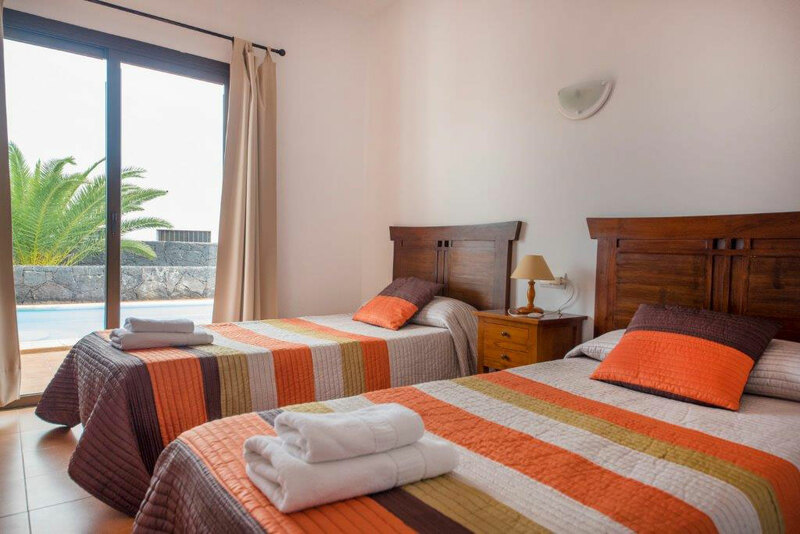 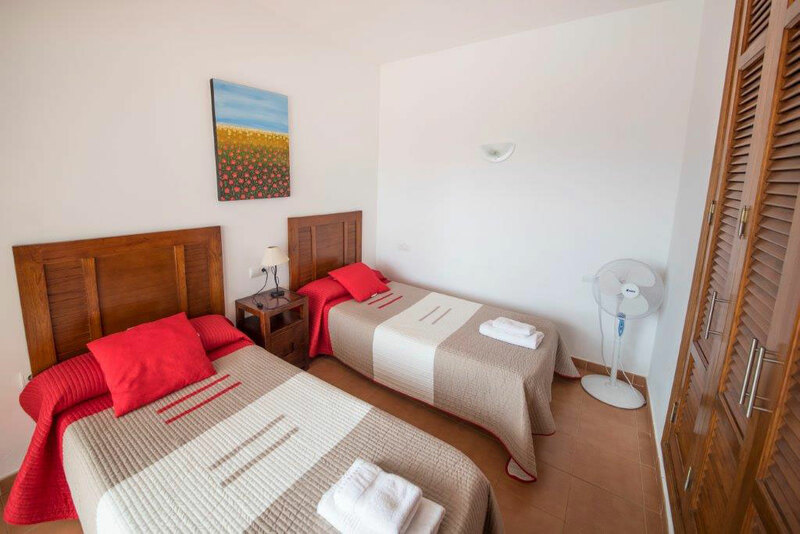 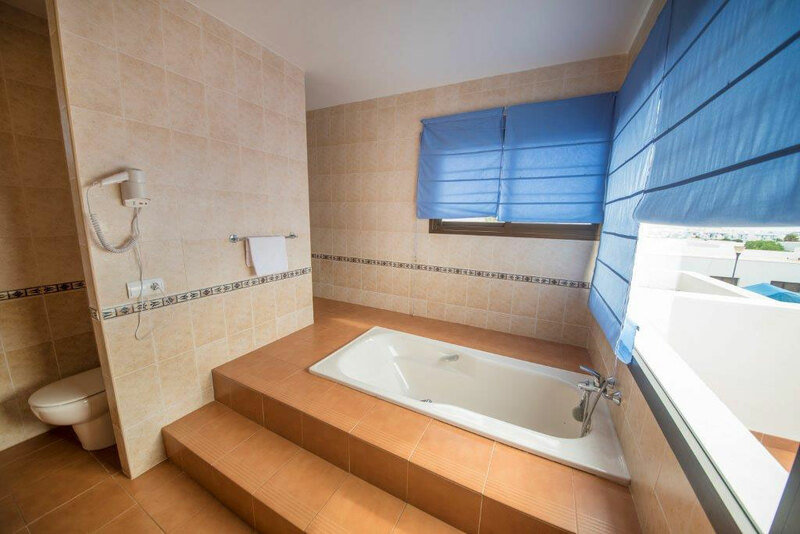 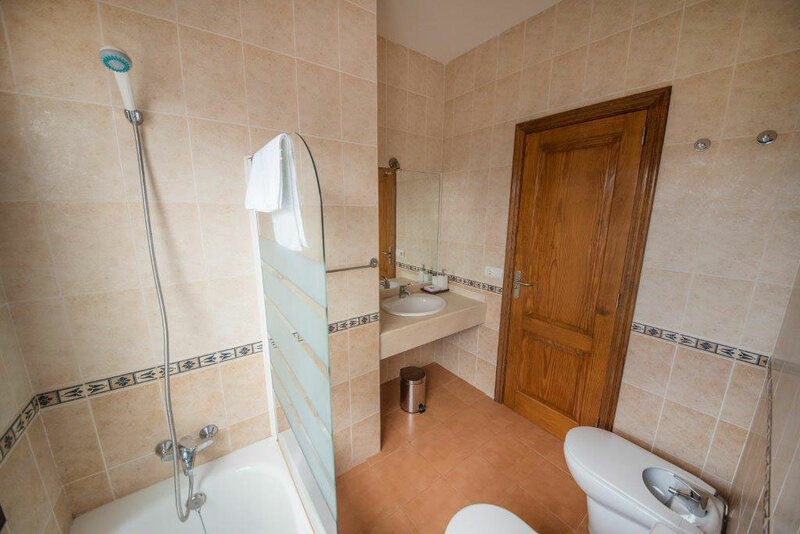 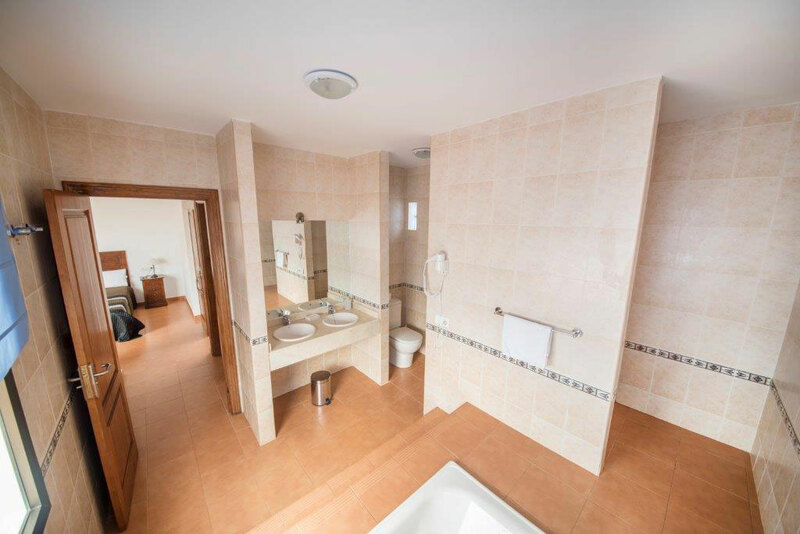 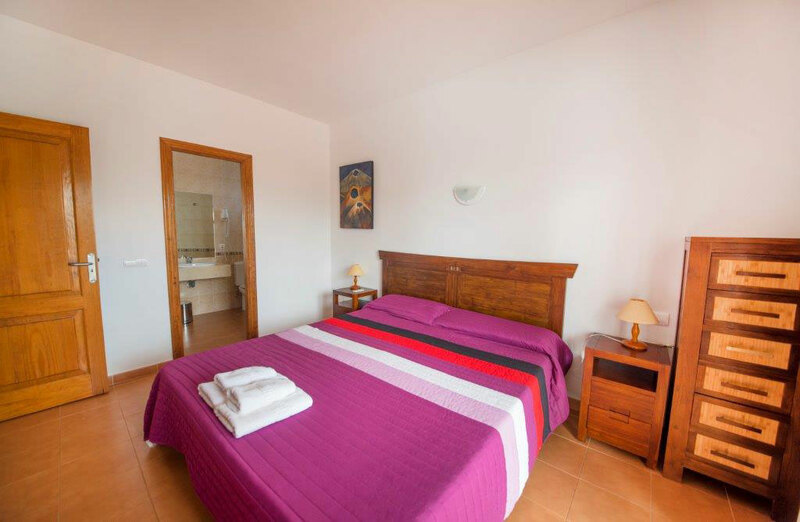 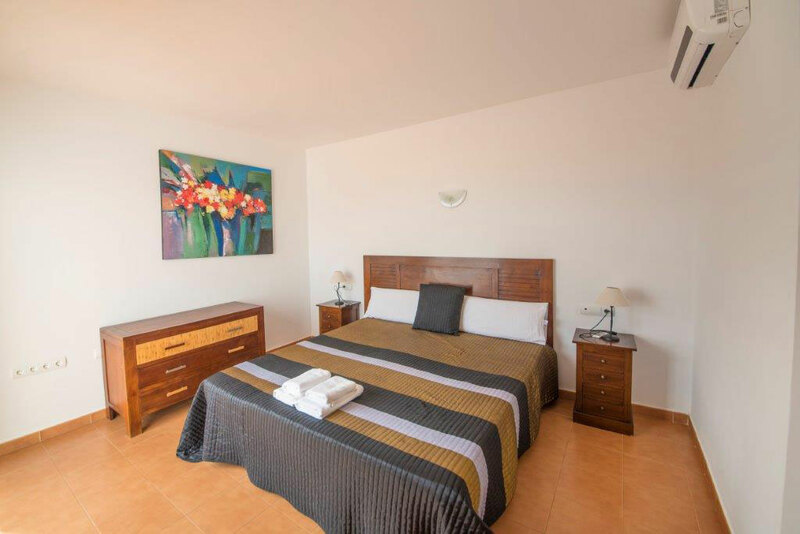 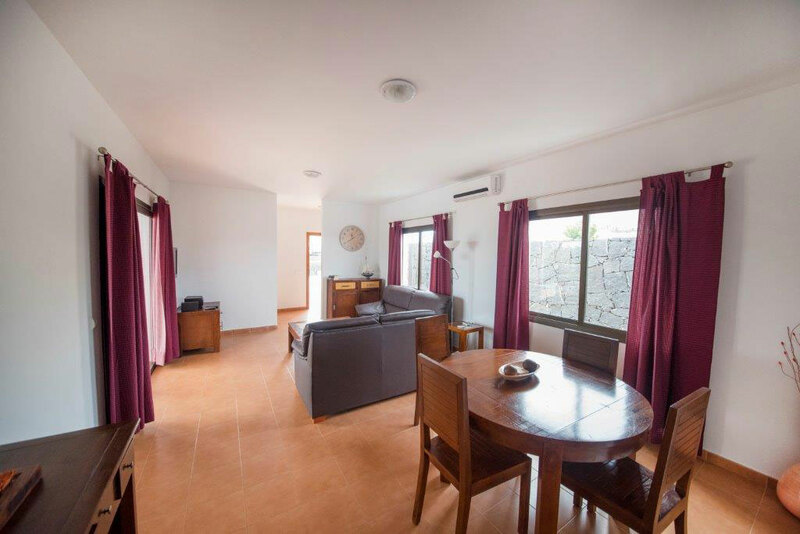 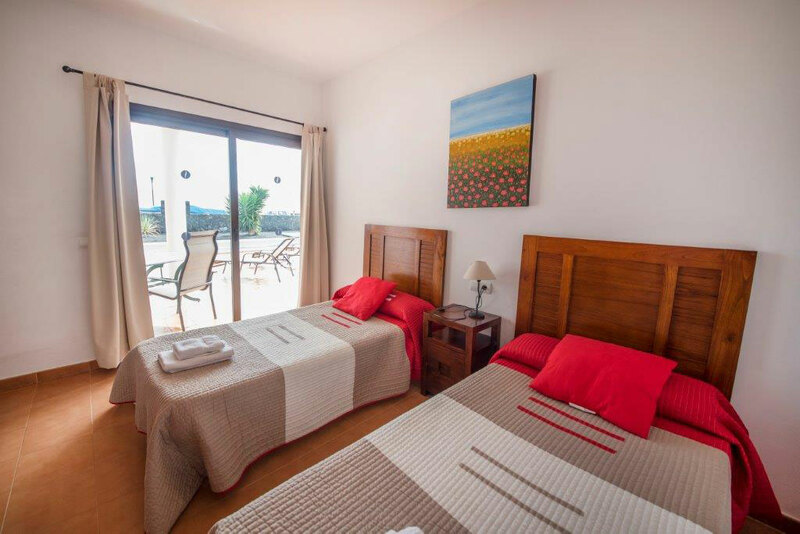 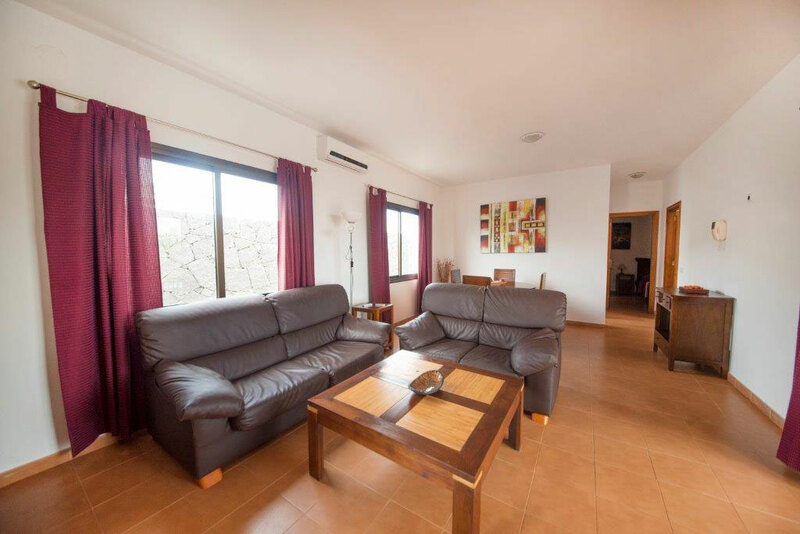 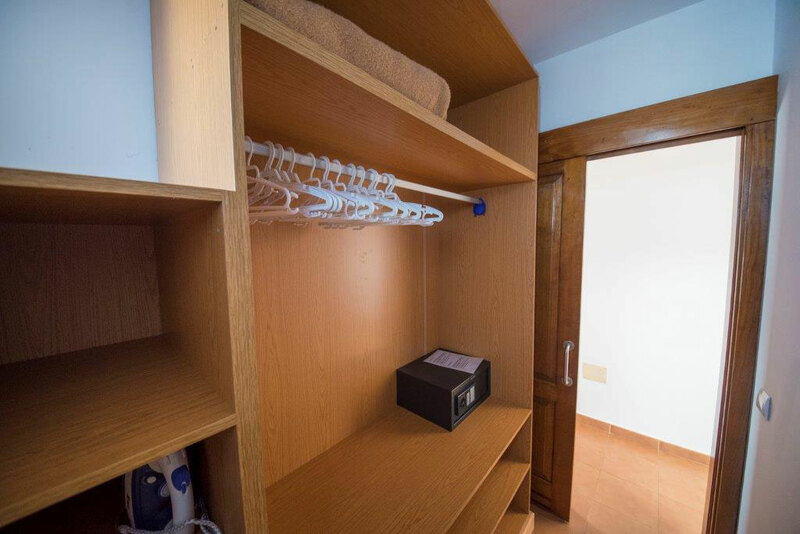 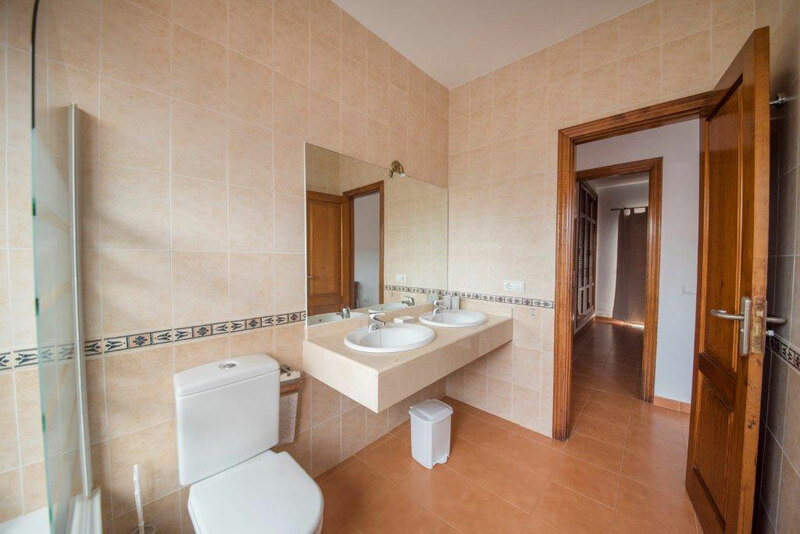 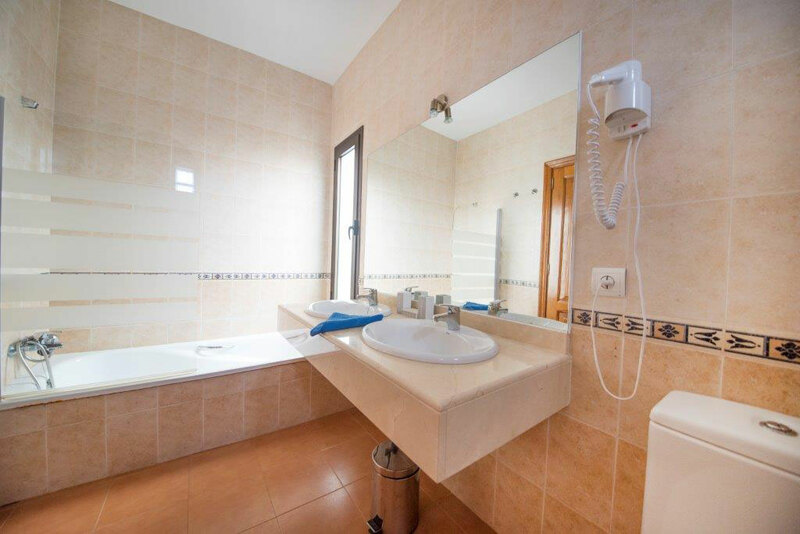 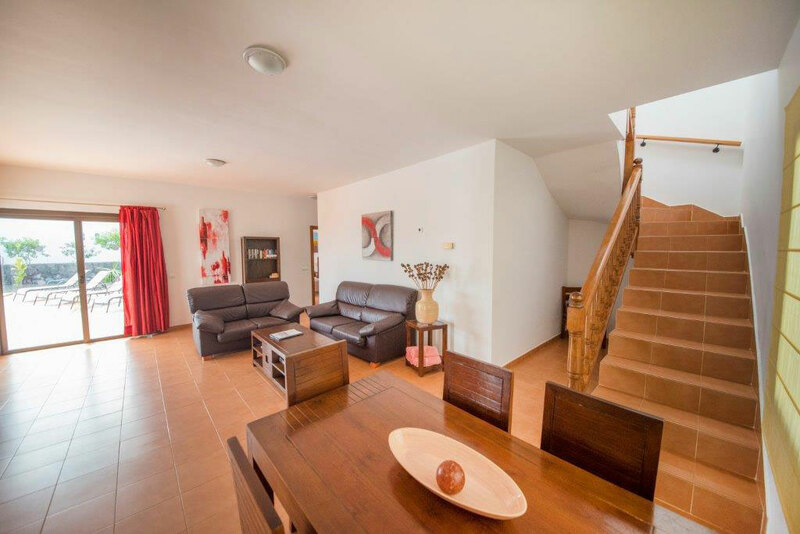 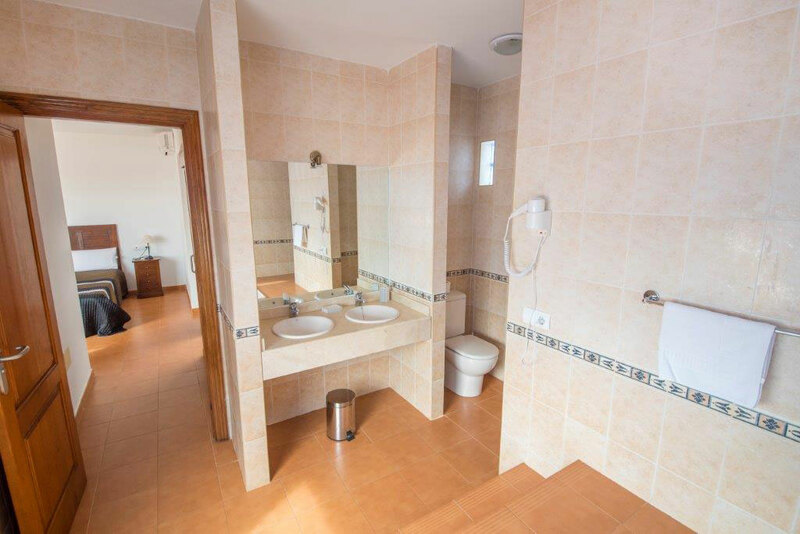 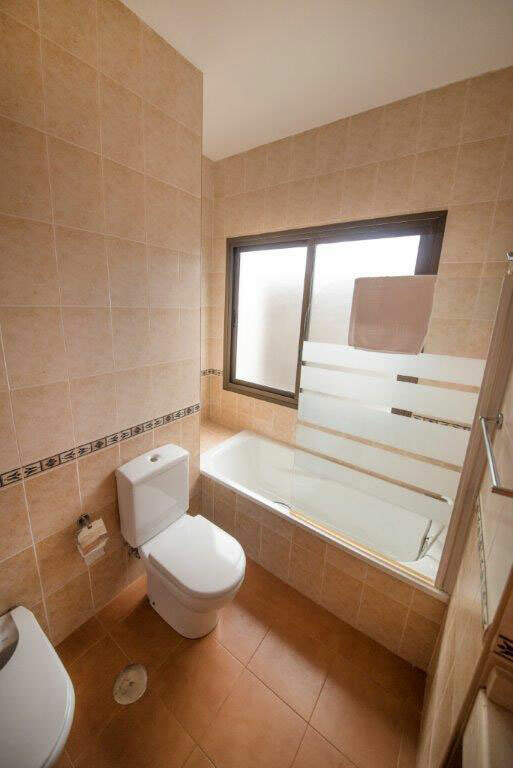 The resort is located in a quiet and safe private residential area, located approximately 24 km from Puerto del Carmen and 25 km from the National Park Timanfaya. 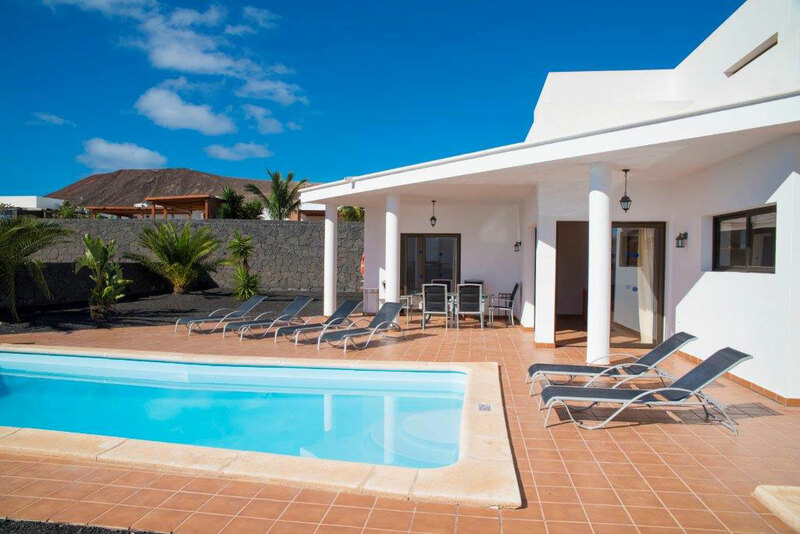 Lanzarote airport is about 37 km. 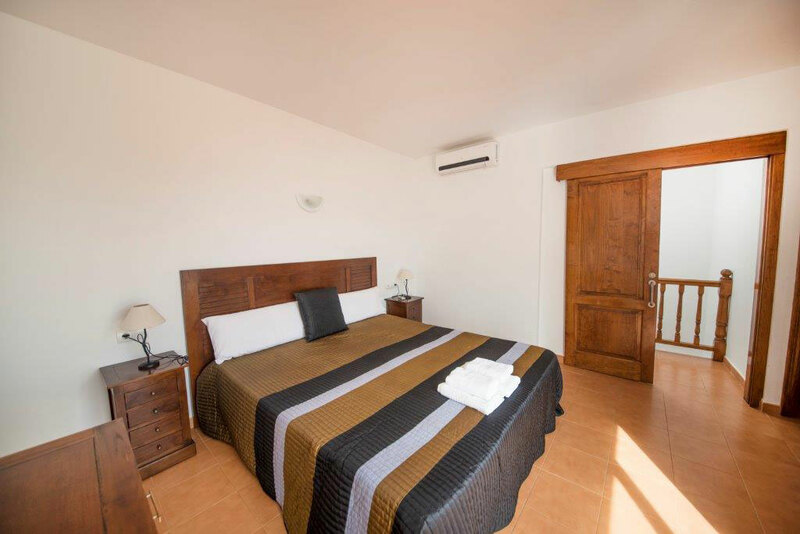 Getting from the airport, approximate arrival time 45 mins.